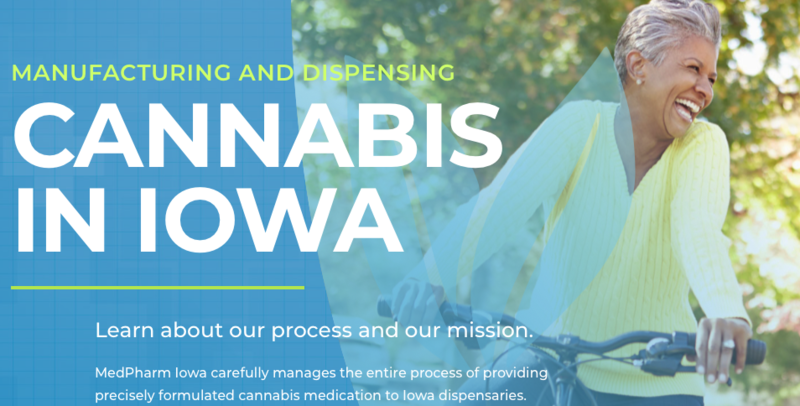 The Iowa Legislature is looking at expanding medical marijuana in the state. And, the potential changes pose a real concern for the Sioux City Police Department. Sioux City Police Chief Rex Mueller feels for people suffering from conditions covered by Iowa’s medical cannabis law. 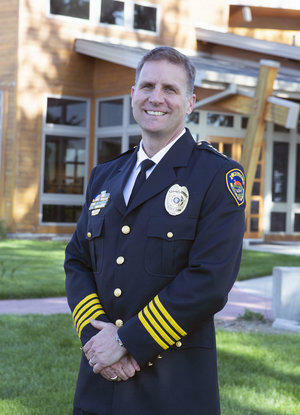 However, Chief Mueller says medicinal marijuana often becomes a bridge for recreational use. Colorado legalized marijuana more than five-years ago. The National Marijuana Initiative, funded by the White House’s Office of National Drug Control Policy estimates for every dollar Colorado gained in tax revenue, taxpayers spend about $4.50 mitigating the impact. “I understand the concern by law enforcement.” But, I think it’s a little misplaced. We should be focusing on getting patients the care and concern that they need. And, it’s not being done for each patient right now,” said Stephen Wilson. 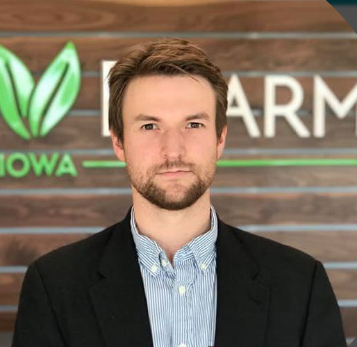 Stephen Wilson is the manager of dispensaries for MedPharm Iowa. The company owns five locations across the state, including Sioux City, that opened in November of last year. MedPharm currently serves 100 patients locally with capsules, creams, and drops. Iowa lawmakers are considering easing restrictions on who gets medical cards to buy marijuana products. If approved, health care providers could approve use for any condition they consider “medically beneficial”. Other plans allow patients to legally possess more product and increasing the amount of THC in medical cannabis, the oil extracted from the pot plant. The current THC level stands at 3%. 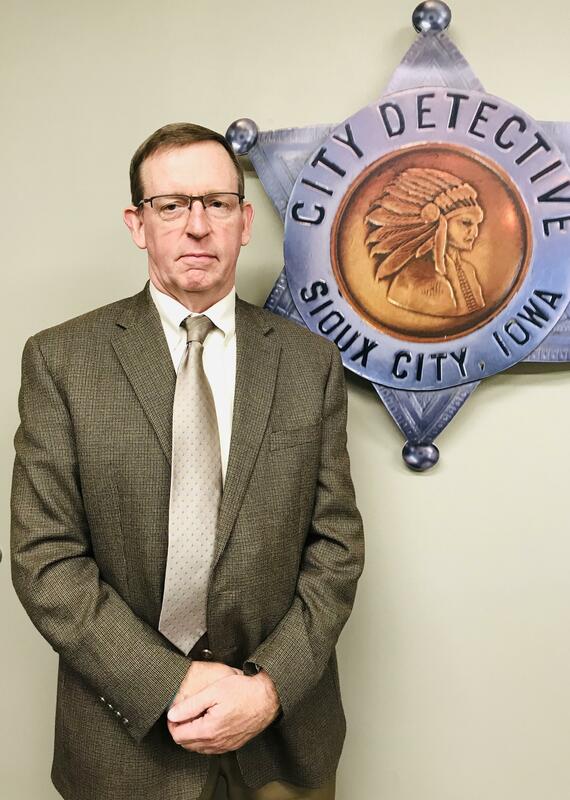 But, not everyone agrees on the potential changes, including Captain Marti Reilly of the Sioux City Police Department, a seasoned-law officer with years of experience investigating drug crimes. “Marijuana causes you to be a lazy, do nothing. Captain Reilly also says he doesn’t buy the argument for medical marijuana. He believes there is better treatment out there for patients. “What we see is a lot of people do crimes, burglaries thefts, all sort of crime for money for their drug habit and marijuana isn’t cheap. Stephen Wilson says his company doesn’t have any plans to expand into a recreational pot market beyond helping people suffering from pain and other conditions. A future Sioux City Police Chief Rex Mueller hopes doesn’t include expanding marijuana-use laws. “We hope our legislatures are making smart decisions, But, I also hope our legislature is looking at other state’s mistakes, so we can avoid those mistakes in how legalization of marijuana in our state.